Start at 5:30 and meet in the parking lot by the depot station.Target end time is 7:30 Please refer to their Facebook page for more information. 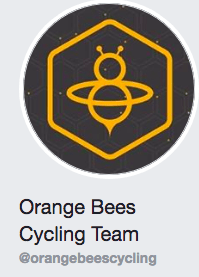 Please refer to their Facebook page for more information. Meet at 5:45 pm behind the A and B groups. This is a great opportunity to learn group riding skills with no traffic interruptions with a welcoming and helpful bunch of women. You should have some experience with riding clipped in, and be able to hold an average speed of 14 or 15mph on your own. As a group we can go faster than that. As the season progresses, so will your skill level, your comfort level and your fitness. 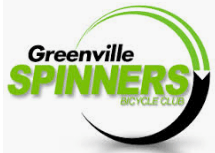 Refer to the Greenville Spinners web page for updates about this ride. 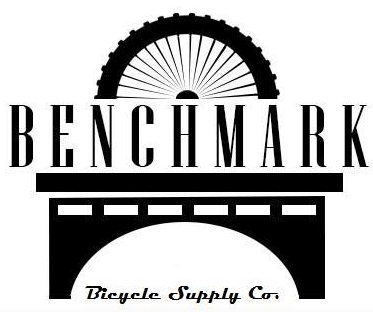 Thursday night ride with Benchmark Bicycle Supply Co.
Thursday Night Group Ride. This is a 30 mile 16-18 mph average ride. Please refer to their Facebook page for more information. Description: Our Saturday rides at Woodruff Rd include A, B and C no drop levels. We may combine a group based on turnout. We will not ride in rain/snow or temps below 33. Call the shop if you have any questions….